At CW Thomas, we believe knowledge is key—knowledge for ourselves and for our clients. With over 70 years of expertise as an industry leader in thermoforming, we wish to be a resource for our clients. 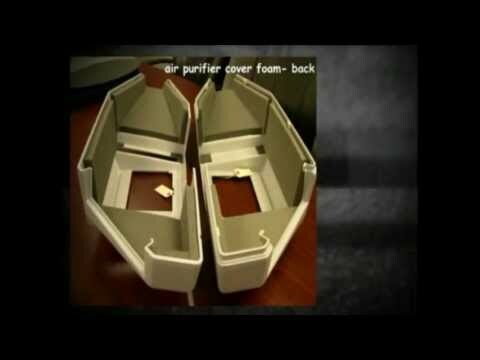 From material selection to design solutions, we readily offer our experience and expertise in vacuum forming. 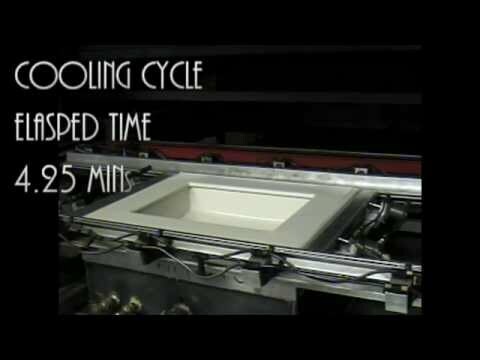 Bring us a challenging design; we are excited to develop a creative solution in vacuum forming with you. Ask us a question; we welcome your inquiries, and through insight and collaboration, we will meet your needs. If for whatever reason, thermoforming is not the best solution for your product, we will help you find the company with the right solution. We simply care that much. Please review the vacuum forming and other engineering resources that we have provided below. At any time, feel free to contact us. 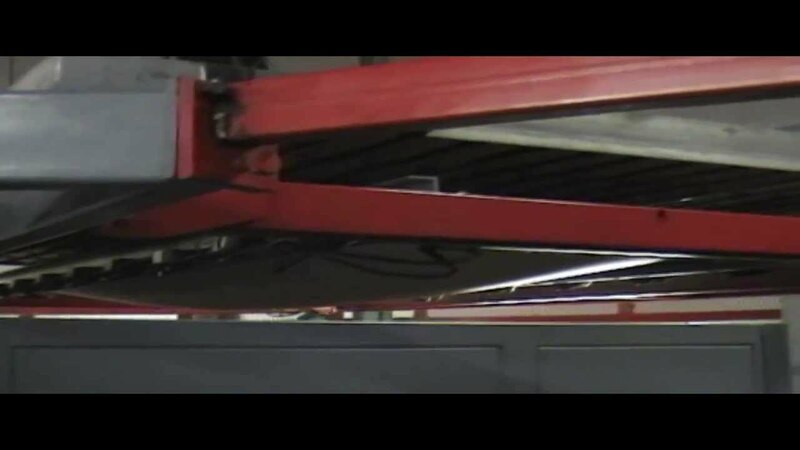 Let’s brainstorm together on a solution for your thermoforming needs. 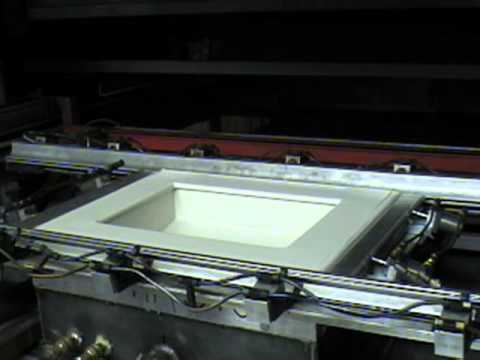 We love what we do, and it shows in every aspect of our operations as a vacuum forming company.